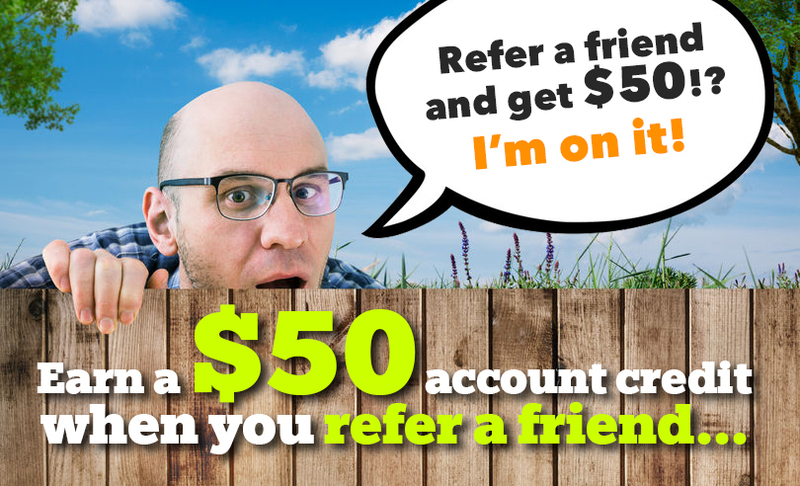 Earn a $50 credit for everyone you refer to us! The best compliment you can give to any company is referring their services to friends and family. As a Flynn Energy & Propane customer, you have experienced first hand the high level of customer service we offer. So please, tell a friend, neighbor or relative about Flynn Energy’s warm, personal service and top-notch delivery. We will credit $50 to your account for each person who signs on as a full service automatic delivery customer. We look forward to serving you and your friends and neighbors for many years to come. Please complete the Customer Referral Form below. Or, you can call our office today with the names of your referrals. We promise to treat them just like family. Let’s get started: Enter your referral information here. What products does your referral use? Your account number can be found on your most recent bill or statement.